Get all the bins you need for your home and office here. 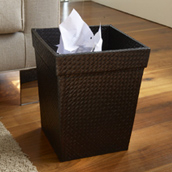 We have a wide range of laundry bins and baskets, recycling bins and wastepaper bins. 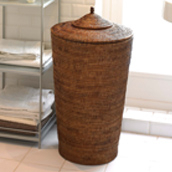 In a selection of on-trend styles, you’ll quickly find the best bins for you. At great prices, all are ready to order.